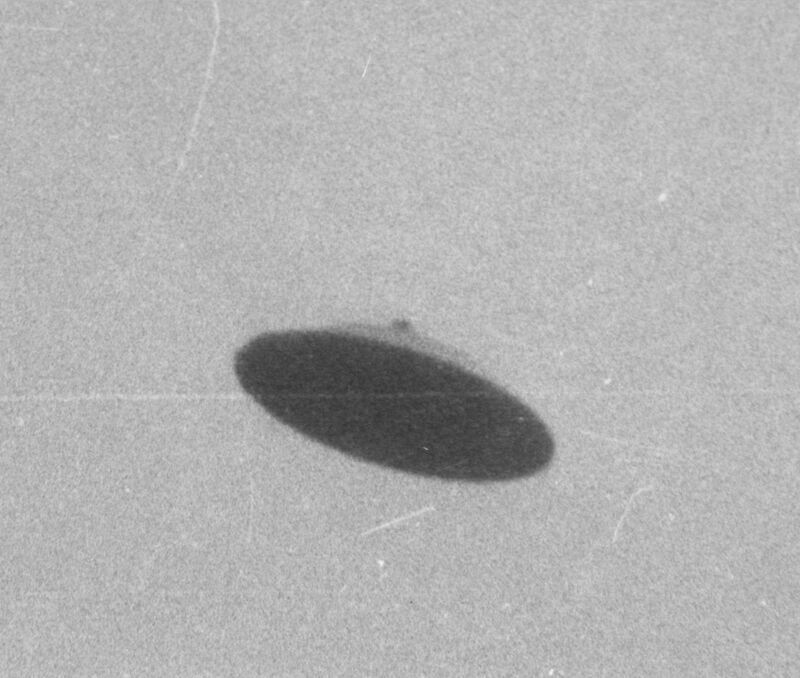 Videos of UFO and Alien sightings all as below and added regularly , so bookmark us and keep popping back . Blue Planet Sphere UFOs 2013 April Japan Volcano Live Capture April 2013 UFO www.nibiru-elenin.co.uk/� Presentation. Weird Blue Planet left of the Sun or a Blue sphere ?� puzzled and would like to hear peoples views ?� forget the sun dog or camera lens flare theories ,that does not wash..
Is this a Hidden UFO Factory on Mars ? Have you ever wondered why NASA never shows stars in backgrounds ? Weird how every planet apparently has a perfect flat terrain isn`t it ?� The reason they block them !! !� have a look .. The weird thing is the secret X on the google map is near this place ?� so make of it what you can , its puzzling for sure.And why build something only visible from in the air ? YOU Assumed the Mayan predictions were wrong ?� Check out the basic guide to the Warning they gave us .